It’s peak holiday season, with Christmas day behind us and New Year’s just around the bend. Christmas is the time to relax and unwind with our loved ones, no matter who you are! 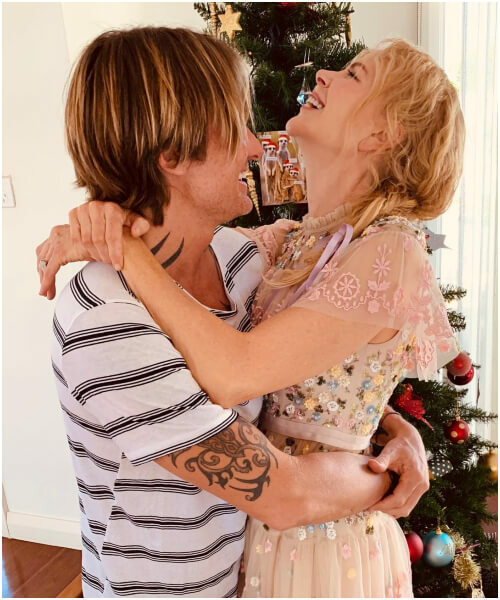 And just like us, the rich and famous love enjoying classic Christmas fun. 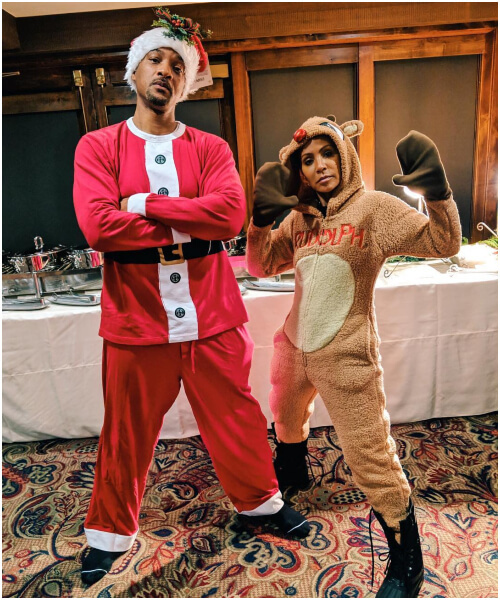 So here’s a review of all the greatest celebrity Christmas celebrations from this year! 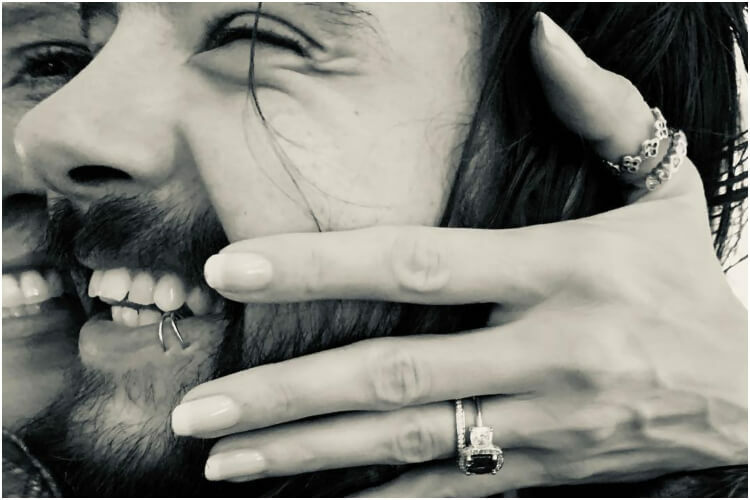 Heidi Klum surprised everyone with this beautiful picture – and added, “I said yes!” It’s a double celebration for the German supermodel turned TV host and now-fiance Tom Kaulitz, the lead singer of the band Tokio Hotel. The two met on the set of America’s Got Talent (Klum is a judge on the show). Happy Holidays and congratulations to these two! It’s easy to forget that celebs are humans, just like us. However, the Christmas photos Jenifer Lopez uploaded remind us of that. Jenny from the Block celebrated Christmas with her children, alongside partner, former Yankee Alex Rodriguez, and their family. And yes, they all wore matching onesies! 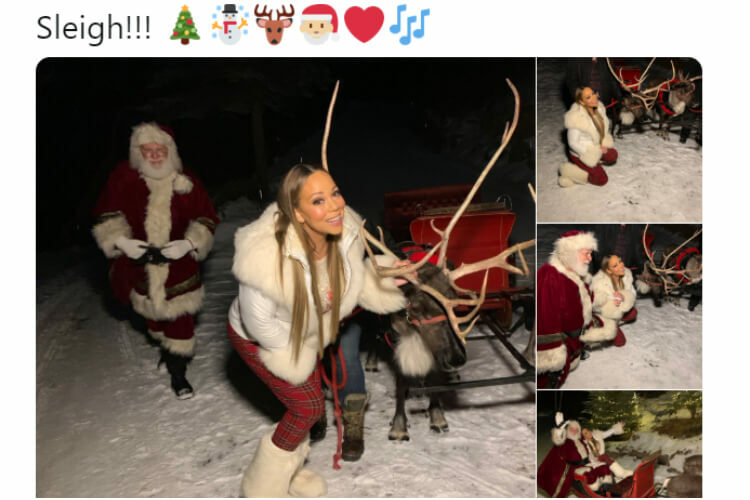 It would not be a celebrity Christmas without a check in from Mariah Carey. At this point, she is nearly synonymous with Santa Clause! 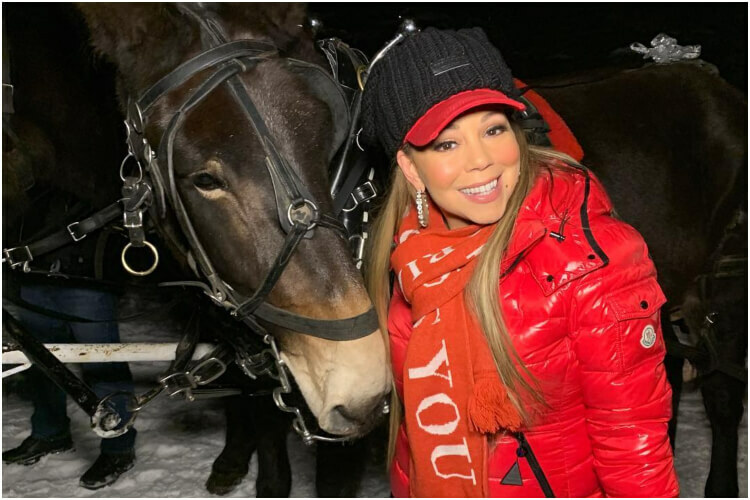 Her hit single “All I Want For Christmas (Is You)” not only embodies the Christmas spirit but is also one of the best-selling, most-played holiday tunes of all time. 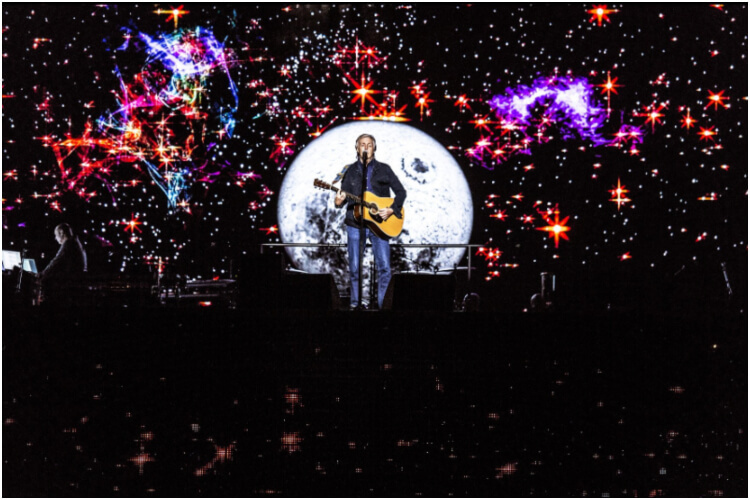 So, this Christmas, the singer went full-Christmas. She enjoyed sleigh-riding with her family and jolly ol’ Saint Nick! Sleigh, sister sleigh! Our favorite child star posted this hilarious tweet early on Christmas day. Just a few days before, the Home Alone star published a poll on his website asking readers what his new middle name should be. 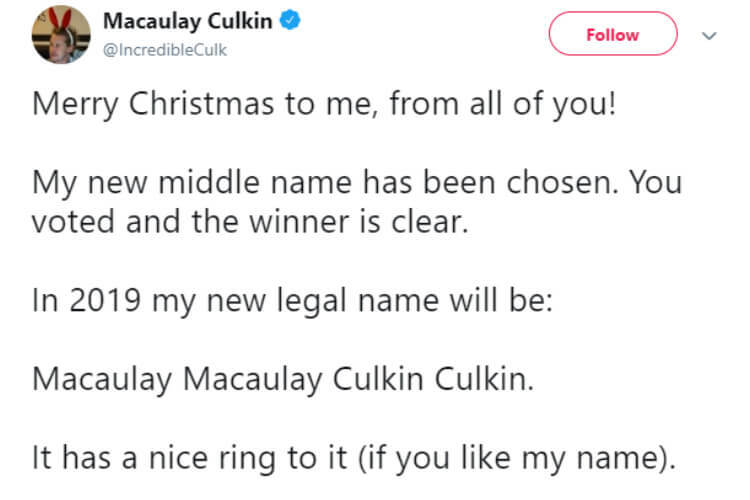 After tallying the votes, the winner was clear: Macaulay Culkin – which makes his name, well, Macaulay Macaulay Culkin Culkin. Cheers to you, MMCC! 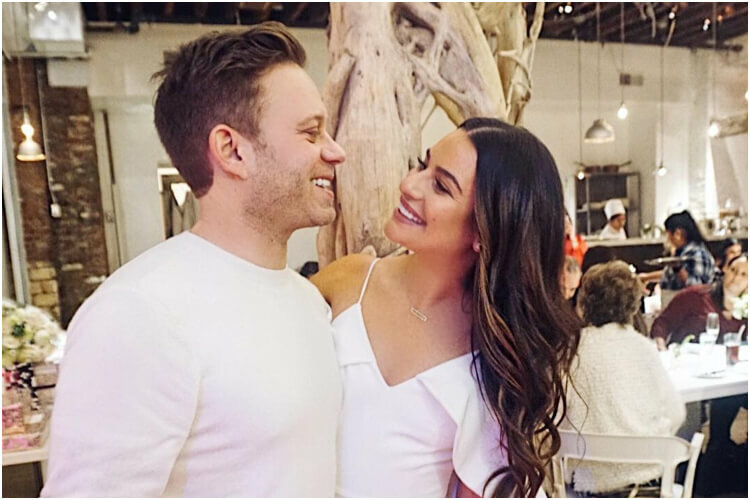 The Glee star also enjoyed a double celebration this Christmas – she had her bridal shower this week! The actress/singer is getting married to Zandy Reich, a businessperson, currently the president of the clothing company AYR. The two were friends for a long time before they started dating, and in 2017 Reich popped the question. Happy, happy holidays to the Michelle-Reich couple! Happy holidays to all our readers and we hope you have a wonderful New Year! 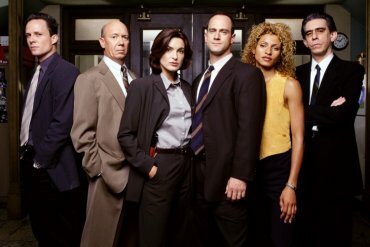 Law and Order Then And Now: Where Are Your Favorites Today? 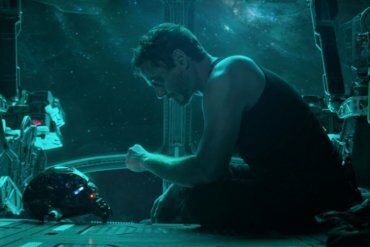 New Trailers Debut for ‘Avengers’ 4, ‘Stranger Things’ 3, and More!